Bean spent 31 hours on the moon, collecting samples and deploying several experiments with mission commander Charles “Pete” Conrad Jr. 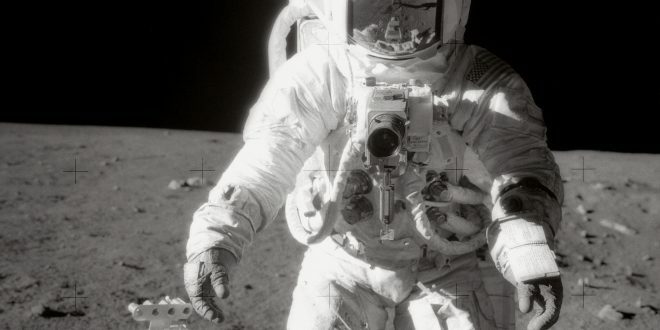 They also checked up on Surveyor 3, which had landed two years earlier. With Bean’s death, only four moonwalkers are still alive — Buzz Aldrin, Dave Scott, Charlie Duke and Harrison “Jack” Schmitt.